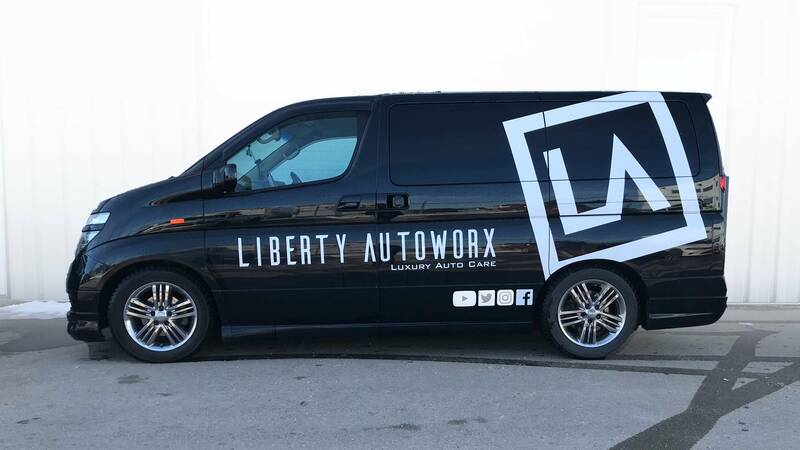 At Liberty Autoworx, we live by this stuff. It is truly amazing. With smaller molecules than traditional clear coat, Ceramic Pro fills in the surface so that water and dirt can’t stick as easily making long term maintenance a breeze! 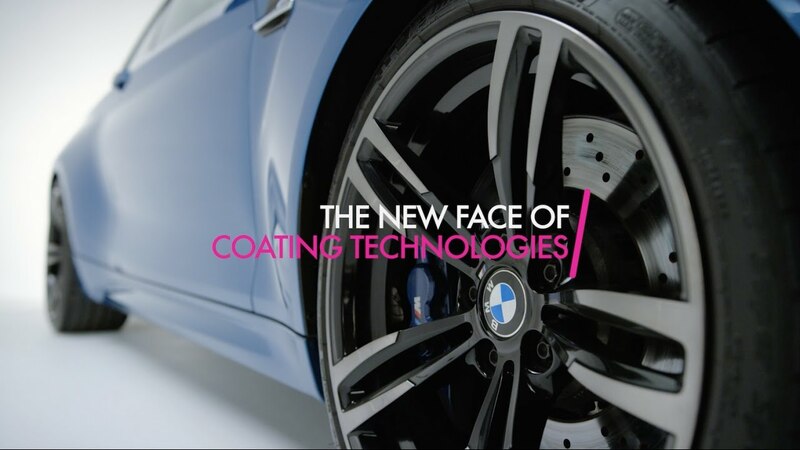 Typically, a vehicle coated in Ceramic Pro takes 50% less time to clean making this a sound investment on your time. 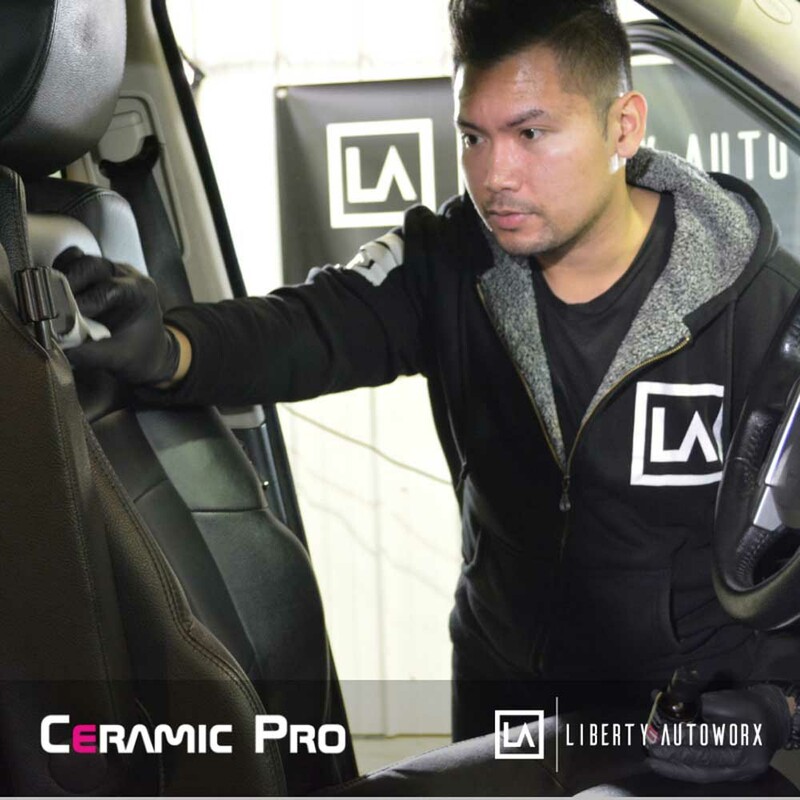 No other ceramic coating comes close to Ceramic Pro when installed professionally by Liberty Autoworx. 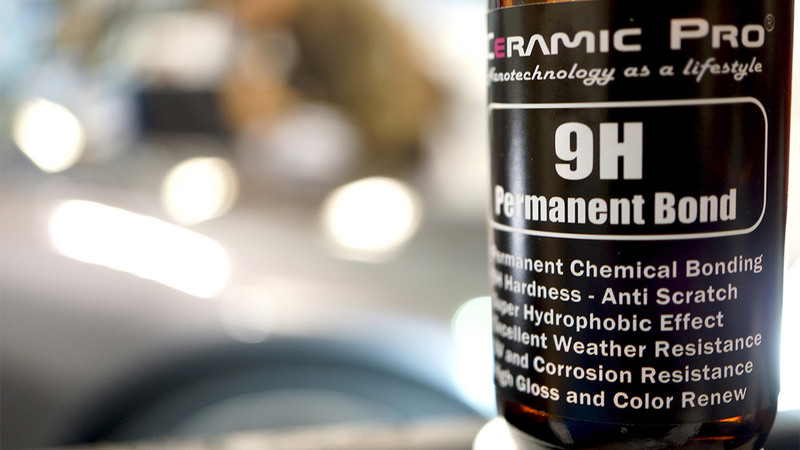 The multi-layer system provides protection & deep shine with LIFETIME WARRANTY on our Gold Package. Protection for both leathers and textiles is available. Create a hydrophobic barrier that helps prevent staining and soiling better than Scotchgard ever could. *Power Polishing is not included. 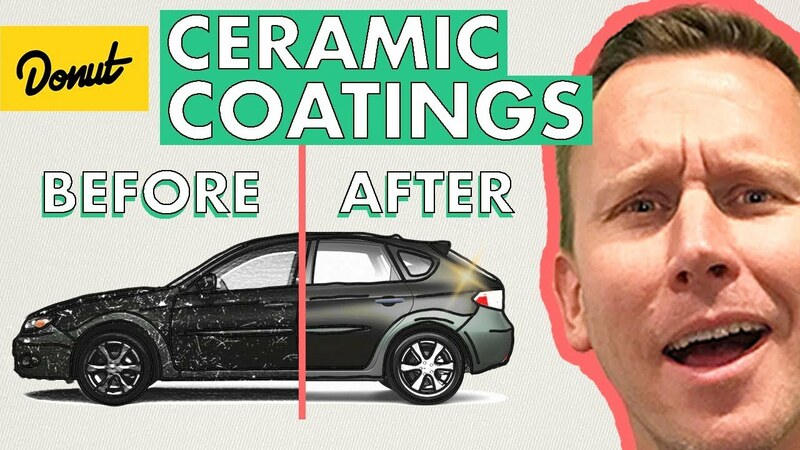 Quotes for Ceramic Pro must be done in person as visual inspection of vehicle is required.